We offer emergency towing throughout the Bremond, TX area. When you call us for towing services, we will make sure that we can provide service where you are. 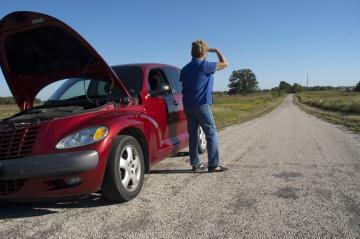 If you are outside our service area, we will help find a service provider who can assist you. Never Be Left Stranded Again!